Campus Oil is one of the leading suppliers of fuels to the agricultural sector for over 30 years, we supply a full range of agricultural fuels including Gas Oil 10ppm (Low Sulphur), Gas 0il 1000ppm (High Sulphur), Kerosene, Road Diesel (DERV) and Unleaded Petrol. 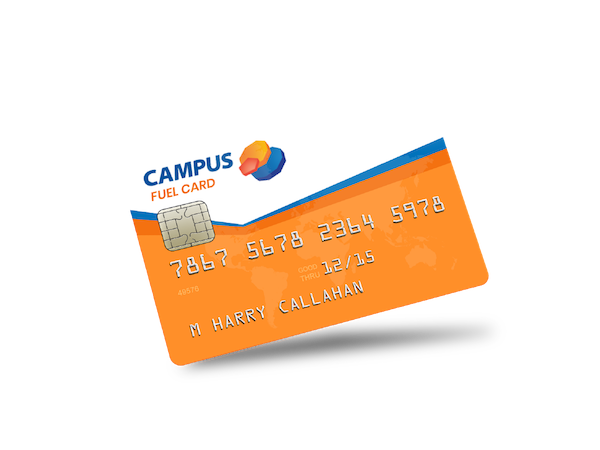 With Campus, fuel quality is guaranteed as all our fuels come direct from the terminal to your tractor. All our agricultural fuel complies fully with the latest Department of Agricultural standards. Our local depot network ensures we can guarantee fast delivery times combined with strong local knowledge. You can speak directly with one of our experienced Territory Managers or our dedicated Agricultural Team based at our head office in Bray. For further details please lo-call 1850 839 839. Numerous terms are used to describe Agricultural Diesel, which can lead to confusion. There are two types of Agricultural Diesel: Low Sulphur Gas Oil (Gas Oil 10ppm) v High Sulphur Gas Oil (Gas Oil 1000ppm). Low Sulphur Gas Oil is often called Gas Oil 10ppm or Gas10 as it has only 10 parts sulphur per million. It is specified for use in most modern engines including John Deere, Case New Holland, Argo and CAT engines. It is critical that you use Low Sulphur in these engines as High Sulphur Gas Oil (1000ppm) can damage filters and render warranties null and void.